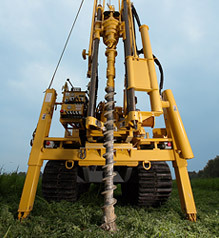 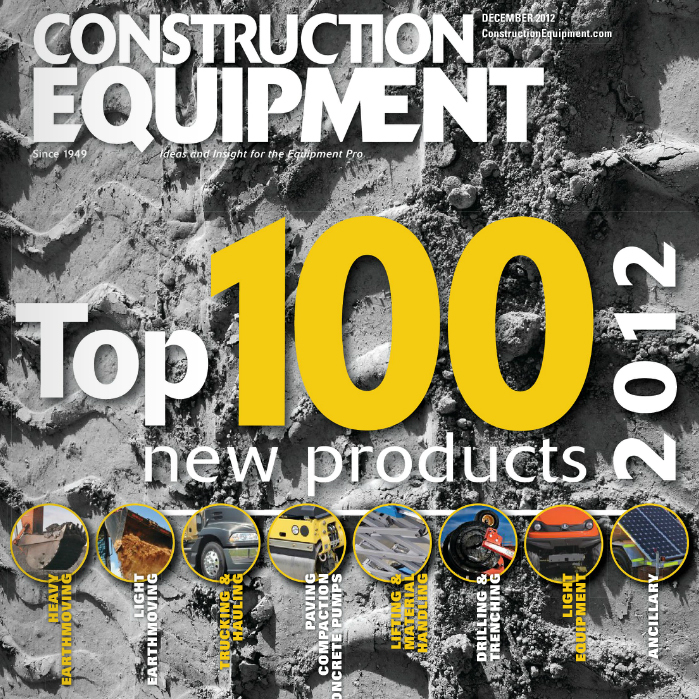 As selected by Construction Equipment in the December 2012 issue, the Terramac RT9 has shown to be favorable within the in Top 100 “New Products” (p.26). 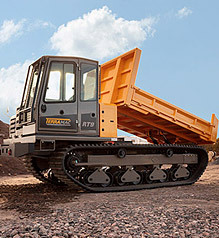 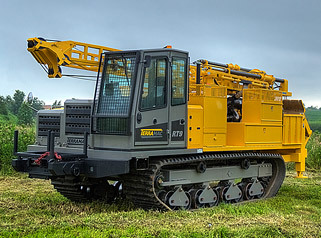 The Terramac RT9 rubber track crawler carrier shows its “innovation” through its unprecedented degree of customization and increased versatility. 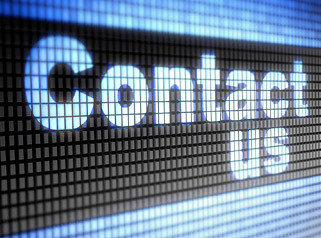 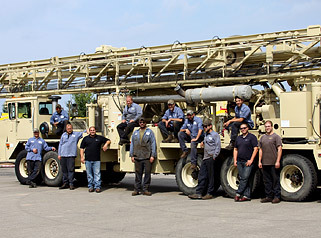 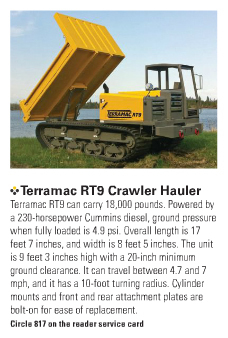 Find out more about Terramac RT9 crawler carriers for sale or for rent, contact Rig Source at 630-365-1649 or email us.